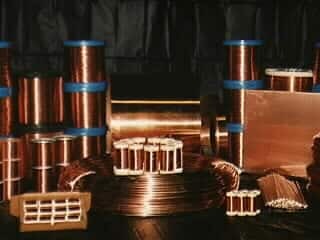 We manufacture copper to meet your needs. Whether it is copper wire, copper strip, or copper bar that you need, CBC Metal Supply is the source. We supply you with 99% pure copper. Copper strip: available from .008″ to .125″. 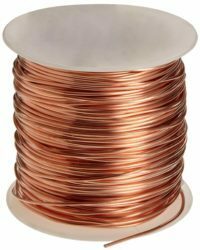 Copper wire can be supplied on spools from a few yards to a quarter ton. In coils from a few yards to thousands of pounds. Straightened and cut as short as one inch to as long as 20 feet. 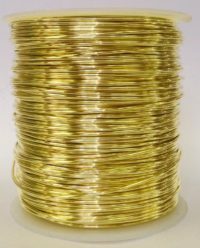 And if you are looking for copper wire that does not tarnish, be sure to check out our “Natural” colored craft wire. 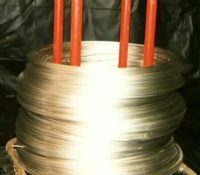 It is bare copper wire that is clear coated to prevent tarnishing.